The Easy Footpath | Just Shooting Memories! 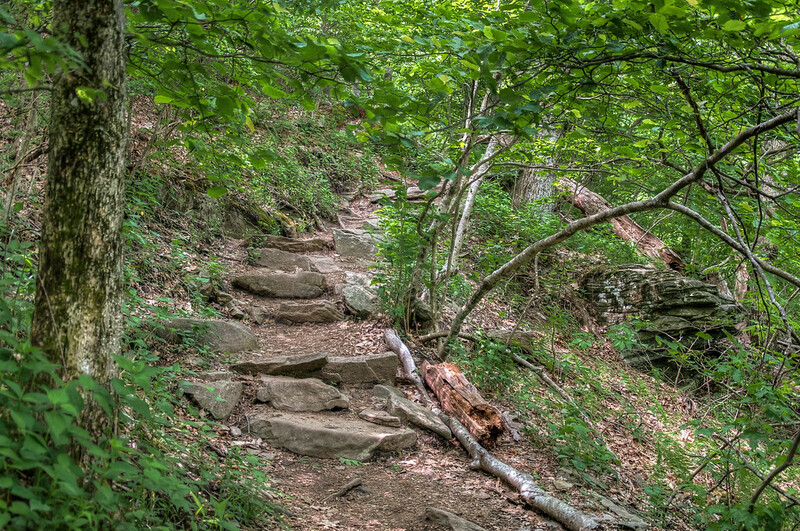 Several weeks ago, I hiked the Appalachian Trail from Forest Service Road 42 to Springer Mountain and then the Appalachian Approach Trail to Amicalola Falls State Park. What is billed at about 8.5 miles was actually right at 10 miles to the lodge at the park. Going from north to south was not nearly as bad as I can imagine going to opposite direction would have been.